Dolce & Gabbana Sorrento Jeweled Logo Sneaker $1,295 Free US shipping AND returns! Dolce & Gabbana Script Logo Sneaker $745 Free US shipping AND returns! Dolce & Gabbana Portofino Embellished Sneaker $595 Free US shipping AND returns! 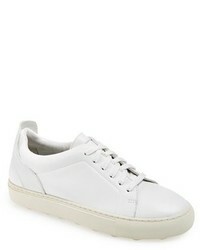 Dolce & Gabbana Amore Lace Up Sneaker $536 $895 Free US shipping AND returns! Dolce & Gabbana Queen Graffiti Lace Up Sneaker $1,095 Free US shipping AND returns! 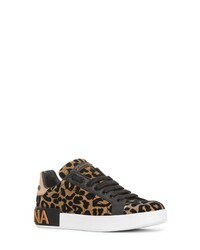 Dolce & Gabbana Leopard Lace Up Sneaker $595 Free US shipping AND returns! Dolce & Gabbana Sorrento Logo Slip On Sneaker $645 Free US shipping AND returns! Dolce & Gabbana Sorrento Logo Slip On Sneaker $875 Free US shipping AND returns! 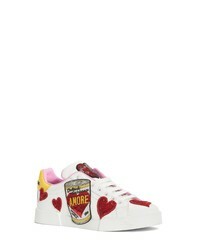 Dolce & Gabbana Logo Painted Leather Sneakers $298 $745 Free US shipping AND returns! 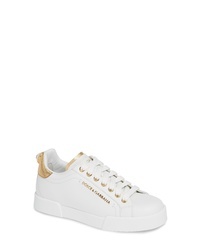 Dolce & Gabbana Logo Embellished Med Leather Sneakers $837 Free US shipping AND returns!